Elite athletes need to activate every source of energy in their bodies to maintain their competitive advantage. Mdrive Elite maximizes your body’s ultimate potential and helps maintain peak physical performance. We started with our exclusive Cordydrive blend of ingredients to boost strength, stamina, and endurance. Next we turbo charged Elite by adding 5 additional clinically proven ingredients to increase absorption, improve lean body mass, physical performance and help your body function like a well-oiled machine. 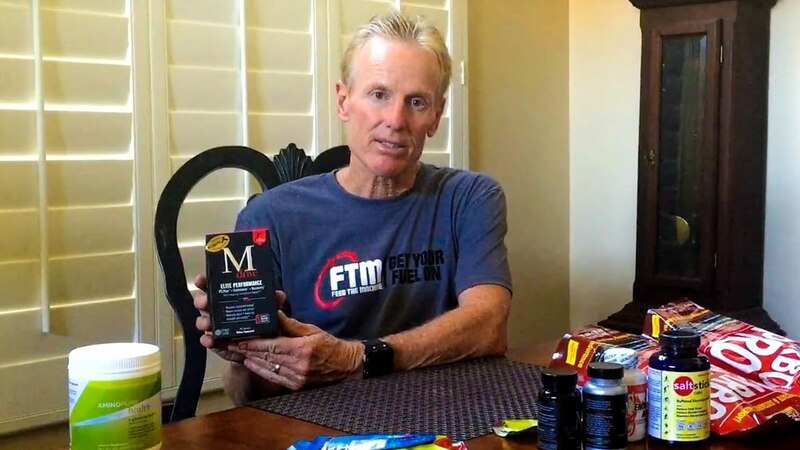 Triathlete, coach, and FTM product tester - Kurt Madden - describes the products he incorporates into his nutrition plan to help him perform at his best. 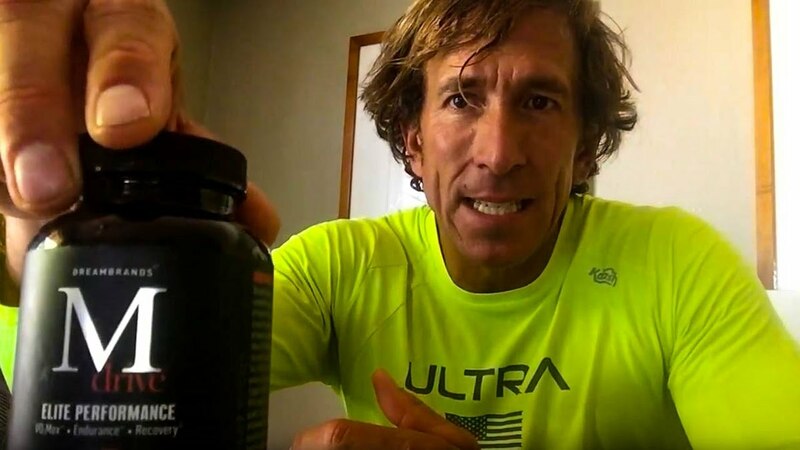 Multisport athlete and FTM product tester - Paul Romero- shares his thoughts on Mdrive Elite which helps boost your energy during a workout and provides a steady balance of energy throughout the day. Mdrive offers an amazing everyday sports performance supplement. It helps provide that extra push everyday that helps you perform at your best. We love the subtle, yet powerful effects of the carefully blended supplement that improves endurance and recovery. It gives you that second wind during a workout, and provides a steady balance of energy throughout the day. It's a great addition to both men and women athletes looking to safely and effectively increase their performance. 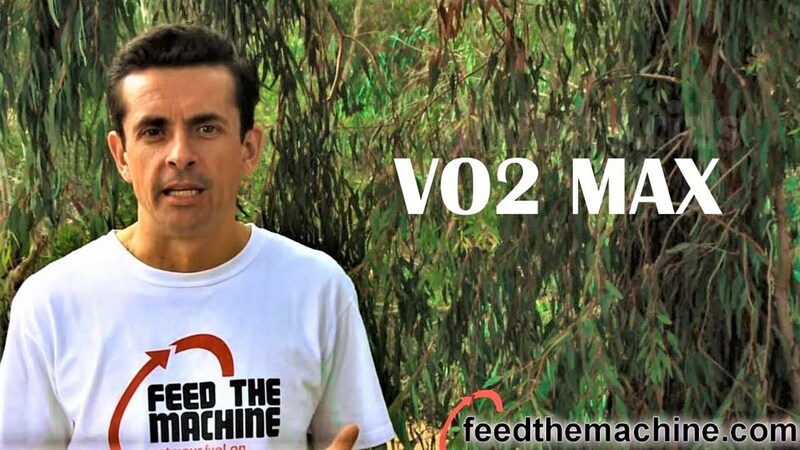 Our goal was to create a full-scale energy activation formula that increases the body's ability to manage stress, increase VO2 Max, and support muscle endurance. Let Mdrive Elite help you reach your podium in sport or life. Sports Performance: KSM-66 improves endurance, muscle strength and cardio-respiratory function (VO2 Max). Supports healthy testosterone levels while reducing coritsol levels and stress. Lean Body Mass: Chromax helps reduce body fat and preserve lean body mass, with diet and exercise. Antioxidant Support: L-OptiZinc is an essential trace mineral required for numerous vital cell functions, including brain activity. Immune Support: Selenium SeLECT is shown to support the body's cellular health, immune health and muscle function. Better Absorption: Bioperine enhances the bio-availability of various nutrients. Cordydrive is the exclusive blend of ingredients powering our premier Mdrive products. Pioneered by Gary Kehoe, product development veteran and the Mdrive inventor, it all started with Mdrive Classic. Dedicated to helping men like you regain the strength, stamina, and drive you had in your prime. After nearly 10 years of research, Gary’s scientists focused on a core group of ingredients known to revitalize healthy men. Cordydrive is amazing because the ingredients work in synergy. You’ll discover Cordydrive is a breakthrough formula that works to help refind your prime, it’s extremely potent and highly bio-active. The star mushroom in our Cordydrive formula. In human cardiovascular studies, the cordyceps tested enhanced blood supply to the organs and extremities, specifically increasing blood supply to the brain and defended the heart against stress. Originally found growing wild in the Andes mountains of South America, Maca plant has been a coveted plant throughout Peru and other parts of the world. For centuries, people have used the root from the Maca plant because of its many potential health benefits. Classified as an Adaptogenic plant, Maca root is thought to help the body not only adapt to physical stress, but is also thought to play a role in sexual health and fighting fatigue. American Ginseng is a perennial plant native to North America. Used throughout the world for centuries, American Ginseng is thought to help the body adapt to stress and assist in fighting physical and mental fatigue. The Cordydrive formula includes a highly concentrated extract from Ginseng root which provides a potent dosage of the main bio-active compounds in Ginseng called Ginsenosides. Maitake is another powerful mushroom extract inside our Cordydrive blend. Packed full of vitamins and healthy nutrients, Maitake has been used throughout the Asian culture to help normalize the body. The extract from the Maitake mushroom in Mdrive works in synergy with other bio-actives to potentially boost its Adaptogenic qualities. Though very little clinical research has been completed on Maitake, it is thought to also help support healthy immune system and play a role in healthy blood sugar levels in the normal range. The leaves of the Damiana plant have been used as an aphrodisiac for centuries by natives to South America. Like thousands of herbal remedies used around the world, there is very little clinical research completed on the Damiana plant. And while scientists don’t fully understand how Damiana works, according to some thought, Damiana is believed to help relieve sexual stress and play a role overall sexual health and well being. Professional stand up paddle boarding athlete - Lina Augaitis shares her nutrition plan for competing with the best around the world. The coaches at UPRise Performance Camps share with us what sports nutrition products they recommend all their athletes take and why.